At MK Soccer Camps we offer more than drills and skills work. We begin each camp with a panel of experts speaking on critical topics in the fields of nutrition, concussion awareness, health and wellness, sports management, sports psychology, and more. Athlete’s participating in the camp and their immediate family members are invited to this exclusive event. When camp begins, Meghan and her staff start by introducing the goals of the day and each session the athletes will participate in. Athletes will rotate through different stations working within a curriculum designed by Meghan to teach and challenge the athlete in a variety of skill sets. While the athletes are perfecting their footwork, parents are invited to additional sessions with Dr. Tiffany Jones, a board certified sports psychologist and CEO of X-Factor Performance Consulting. Dr. Tiff will also spend time with the athletes talking with them about reaching their excellence both in and out of the sport. Meghan’s personalized curriculum for girls ages 9-17, and her hands-on approach sets a new standard for soccer camps. She dedicates every opportunity to working with the athletes both in their groups and as individuals for a one of a kind experience. Take it from our parents and campers who have participated before, this is an event you won’t want to miss! Listen to an in-depth interview with Sports Psychologist & Women’s Soccer Expert Dr. Tiff Jones at Sports Coach Radio. Dr. Tiff Jones works with Meghan Klingenberg Soccer Camps hosting a variety of talks with parents and athletes throughout the camp weekend. Attending Meghan’s camp had an incredible impact on my daughter in more than just her soccer performance but also in her life. We have been to so many camps year after year, but none have come close to MKSC; it is by far the best there is for young female athletes. Meghan has created the most unique soccer experience our girls have participated in to this day. Meghan combined her experience and knowledge with an intoxicating enthusiasm, amazing competiveness, and inspiring creativity resulting in the most complete and worthwhile camp we have ever seen. 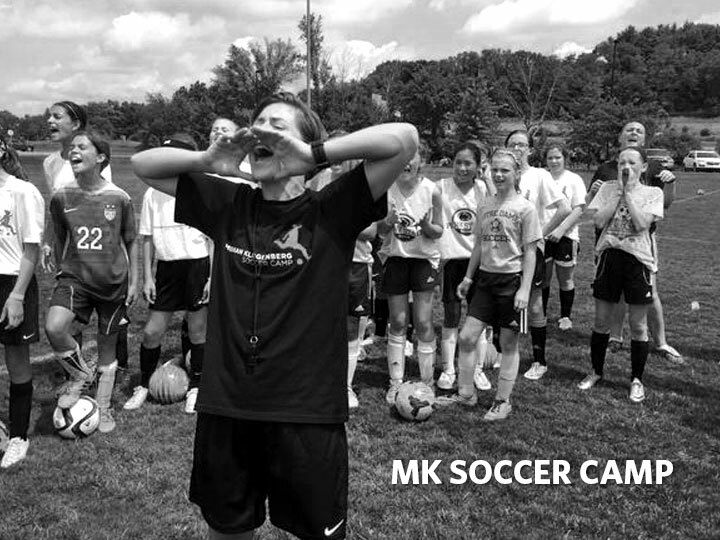 MK Soccer Camps are dedicated to the development of the “whole athlete”, mind and body, in order to foster the achievement of their greatest attainable goals by providing a fun and safe environment, taught by a professional coaching staff. 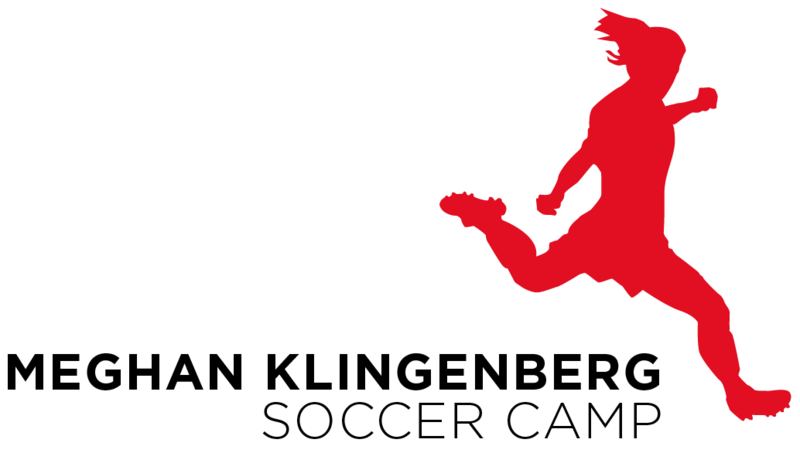 Be the first to find out the latest information on the upcoming Meghan Klingenberg Soccer Camp, sent to your inbox monthly. Subscribe today!